Have you found an online vendor selling Disprodal S.A. Rhum Bakara 18y? 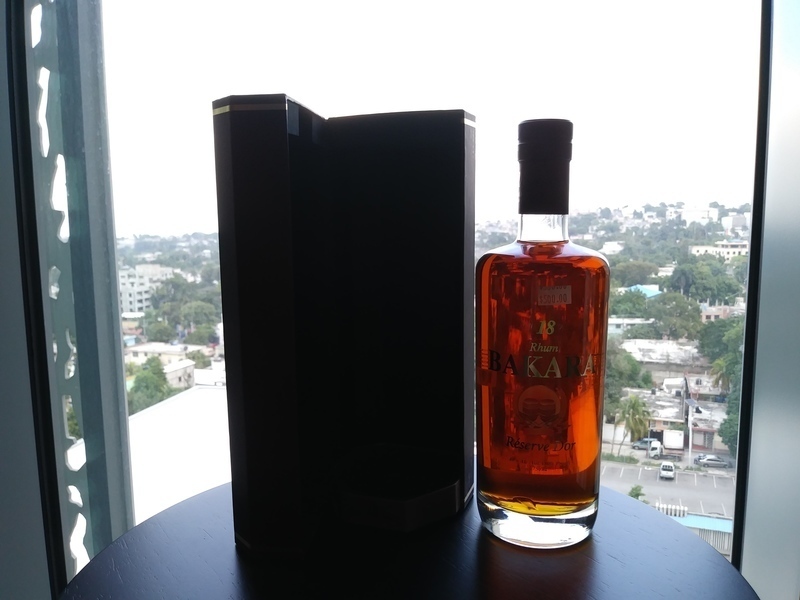 Tried the Rhum Bakara 18y in its natural habitat in Port-au-Prince Haiti. According to their website www.rumbakara.com, Disprodal started rum production in 1999, so 2017 marks their very first bottling of the 18y old rum. Bakara 18y has a bit strong alcohol to the nose, but very smooth taste and a tad of burn at the end, but a very nice long lingering afterburn. Very well done indeed as the first go around! I would say that El Dorado 21y comes very close flavorwise to the Bakara 18y.